New ways. Better results. More yield. The Implant Prosthetics Academy allows you access to expert knowledge and practical examples in a completely new quality. These DocuCasts are elaborate documentation combined with the latest technology. You get to know the latest implant prosthetic processes. As step by step documentation, and with references to possible sources of errors, you receive a “visual database” of the highest quality. Who is the IPA for? The Implant Prosthetics Academy offers ambitious dentists and their technical teams access to expertise and exclusive documentation, in the area of implant prosthetics, in a completely new way. 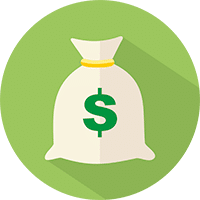 Therefore, it gives you the opportunity to open up additional sources of income via world-class concepts. With the new DocuCast format developed for the academy, you receive a very valuable “visual database” which supports you in daily practice. So, it supplements the usual curricula and lectures with additional practical knowledge, and experience from top experts. What makes the IPA special? The IPA uses unique, exclusive documentation. Through the involvement of worldwide recognised experts, and experience from over 30 years of practice, a knowledge and experience base has been created, which has now been made available. The DocuCast format is innovative and very user-friendly. It supports day-to-day work and continual training and further training, and cooperation with your technical team on site. Wolfgang Bollack is a master dental technician and innovator in implant prosthetics with over 30 years of professional experience. As a passionate technician and innovator, he drives forward the continual further development of implant prosthetics, particularly from the point of view of dentist and patient needs. 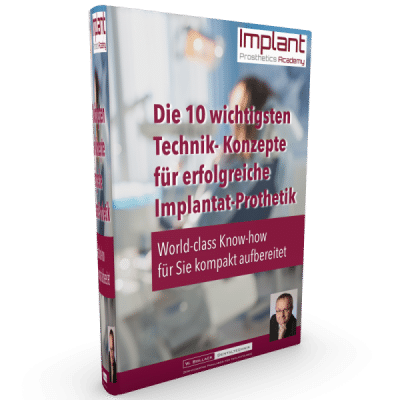 Wolfgang Bollack is a pioneer in 3D implant planning and template technology, and manages one of the leading dental technician laboratories in Germany, with technically ground-breaking prosthetics concepts. Dr. Jörg Schmoll is a leading implantologist with the specialist fields of computer-aided, minimally invasive implantology complete provisionals, and jaw and oral surgery operations. 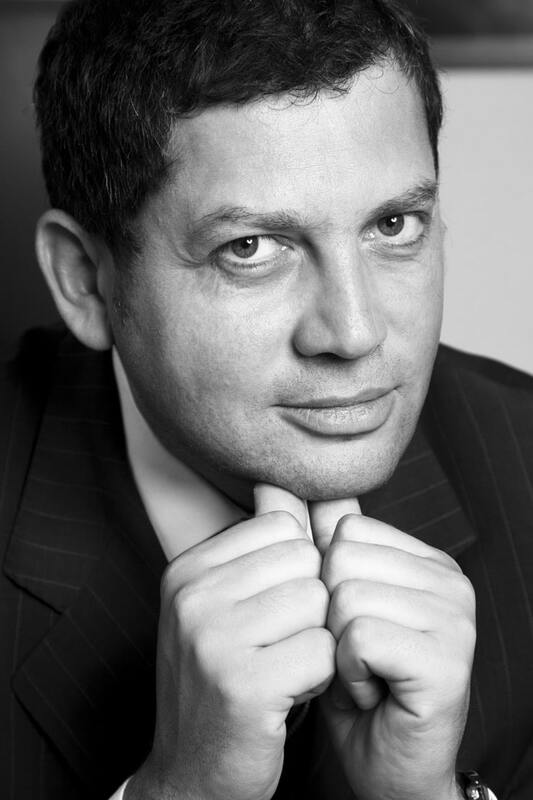 With over 30 years of experience, thousands of implants placed, and his specialist knowledge of dental prosthetics, he is an excellent expert to assist the IPA. 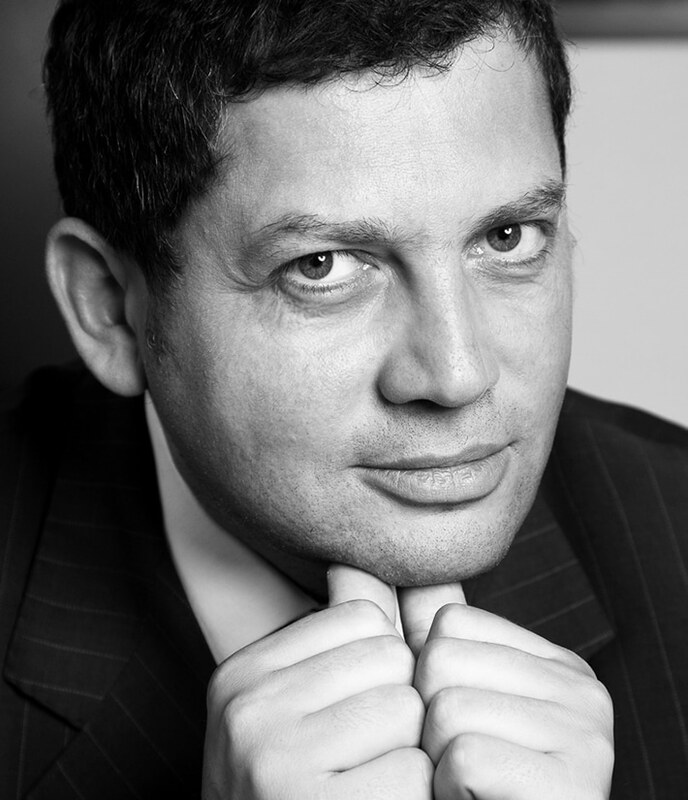 Dr. Marius Steigmann is a worldwide renowned expert for implantology, and is particularly dedicated to innovations in the area of hard tissue and soft tissue management and aesthetics. The Steigmann-Institute founded by him has trained dentists all over the world since 2006, and is the worldwide leader in teaching innovative techniques of implantology. 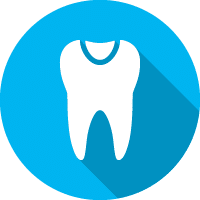 The dental works developed and implemented in close partnership with highly specialised, internationally recognised implantologists, are used as a reference worldwide. 2017 Lecture at the Forum innovative Zahnmedizin Heidelberg e.V. 2017 Lecture at Forum innovative Zahnmedizin Heidelberg e.V. topic: Dental laboratory 4.0 or dental workshop, where do we stand? As an idea generator and innovator, Dr. Schmoll has significantly characterised the procedures presented in the IPA, and contributes to its continual further development. Dr. Schmoll runs a large dental - oral surgery community practice in Eppelheim. 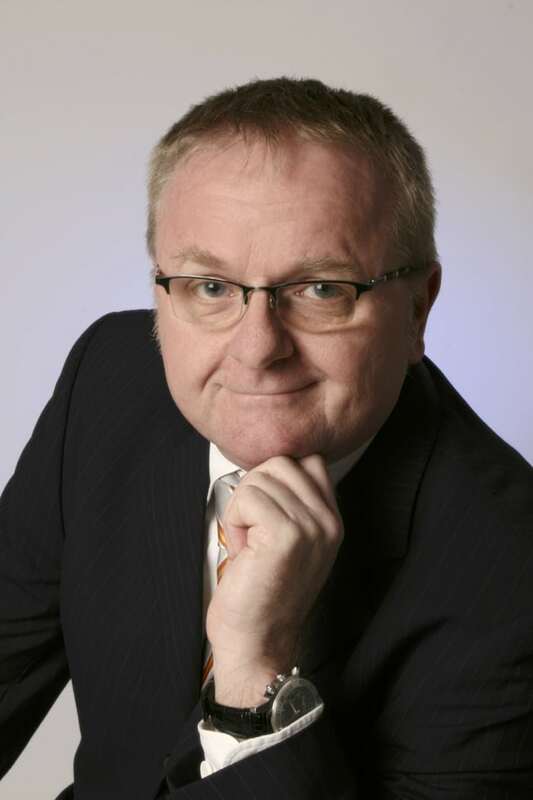 Dr. Steigmann is an internationally sought-after speaker, guest professor and lecturer at numerous universities. 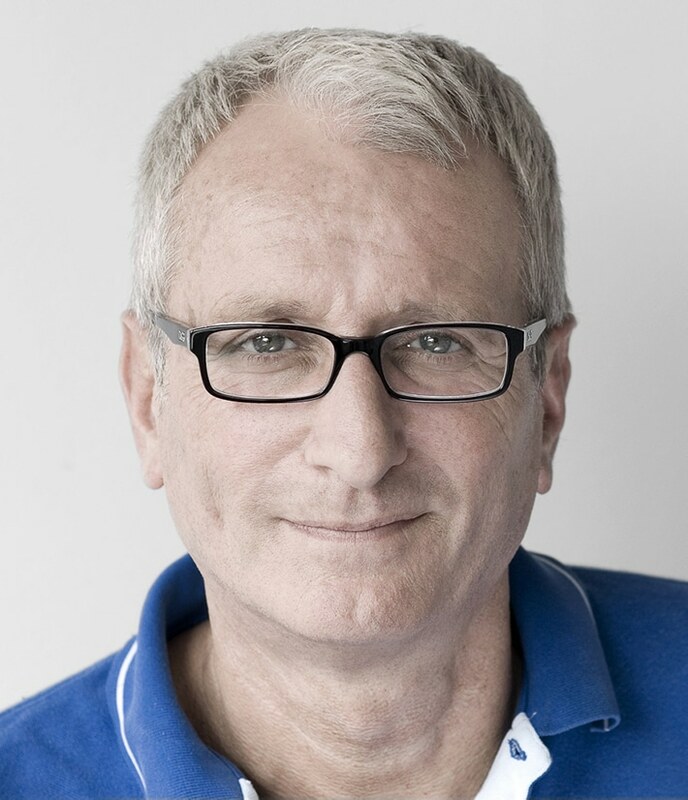 He is one of the most published specialist authors worldwide, and is involved in leading functions in numerous national and international associations. 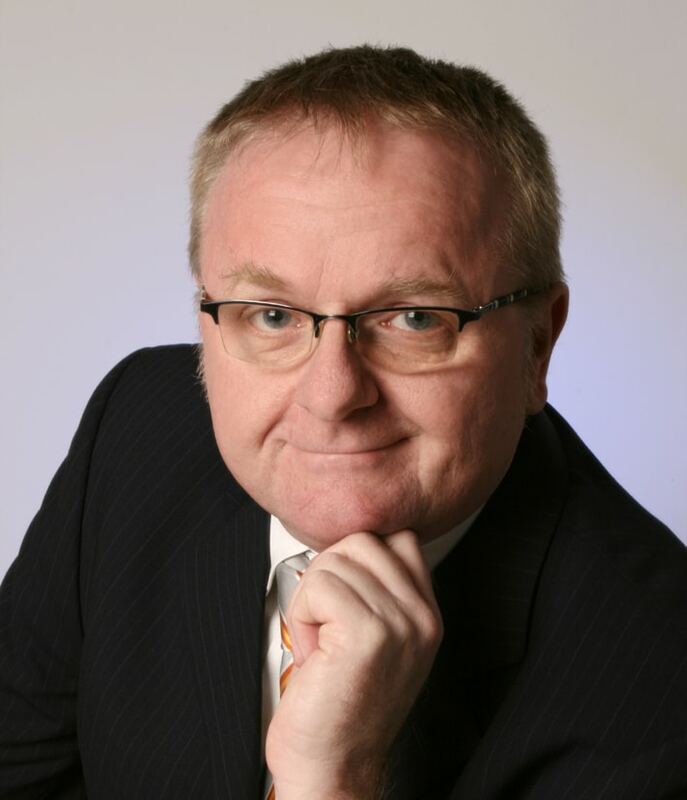 He is based in Neckargemünd and also runs a private practice in Frankfurt. The broad spectrum, the particular dentistry challenges and innovative solutions of this unique expertise are reflected in the top themes of the IPA. As a trendsetter and ambitious implantologist, Dr. Steigmann significantly contributes to the polished and ground-breaking technical concepts. Bitte bestätigen Sie noch Ihre Anmeldung in der eMail, die Sie gleich erhalten - vielen Dank! Ja, ich möchte mich zum Newsletter anmelden und das eBook als Geschenk erhalten. You are interested in our DocuCasts?